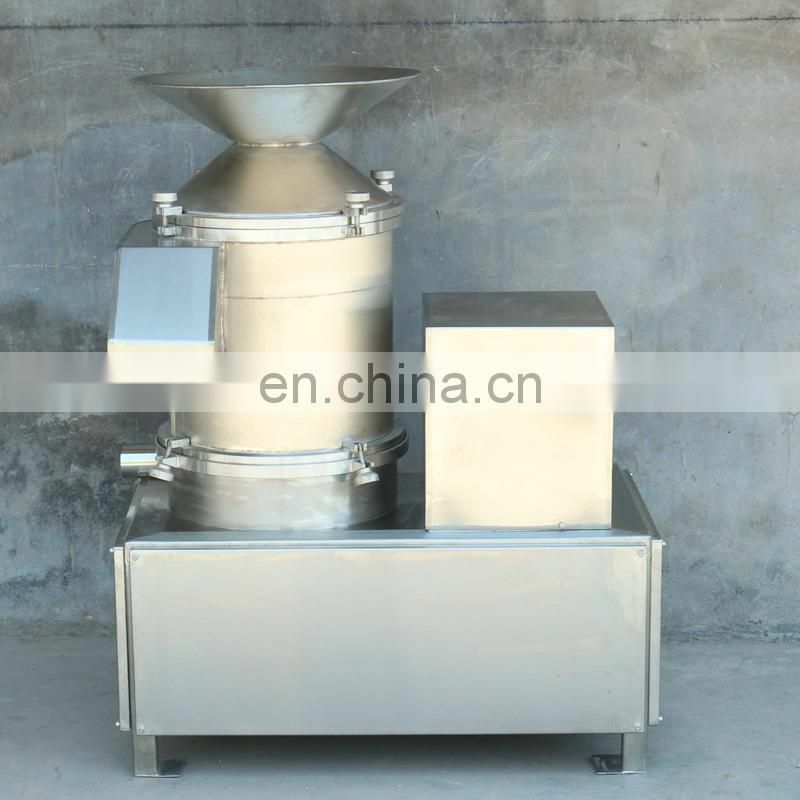 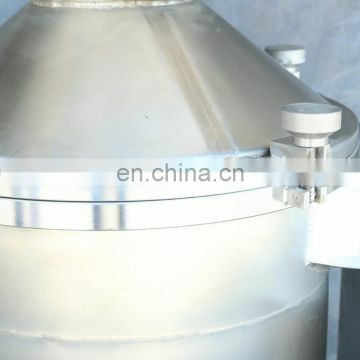 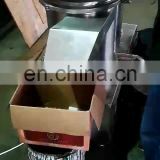 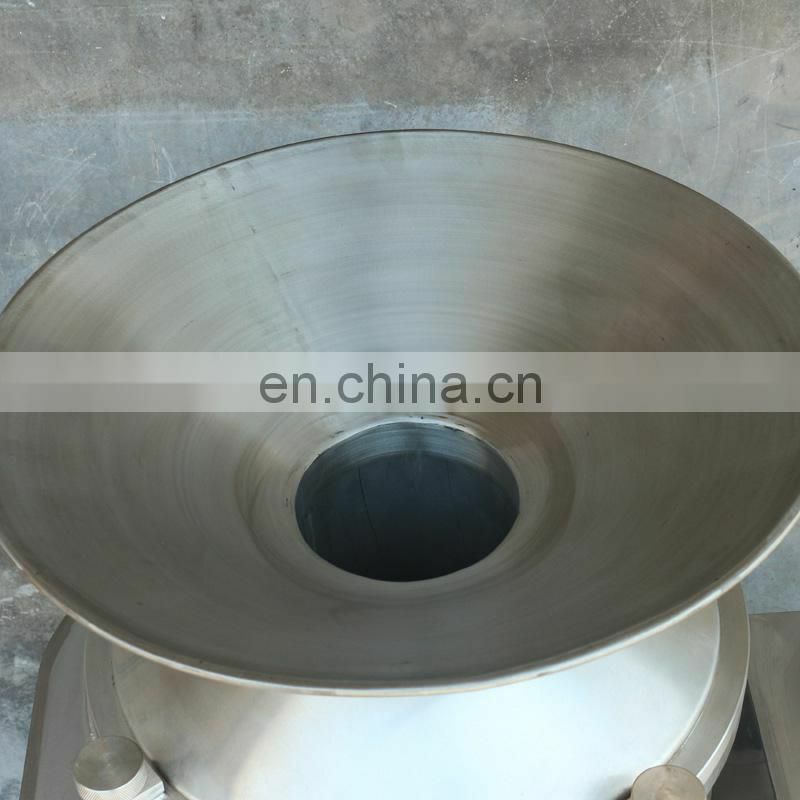 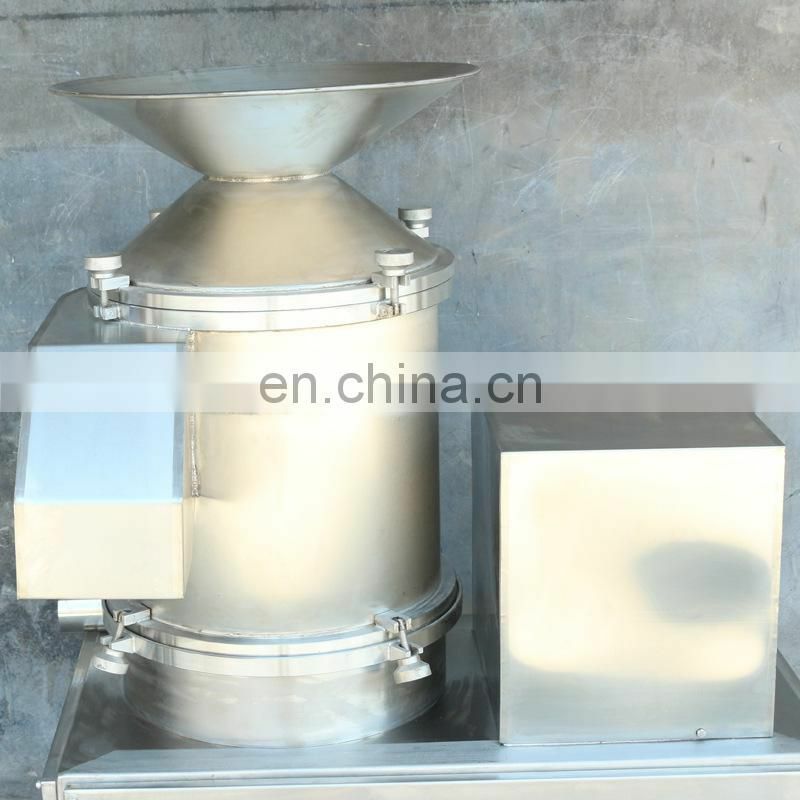 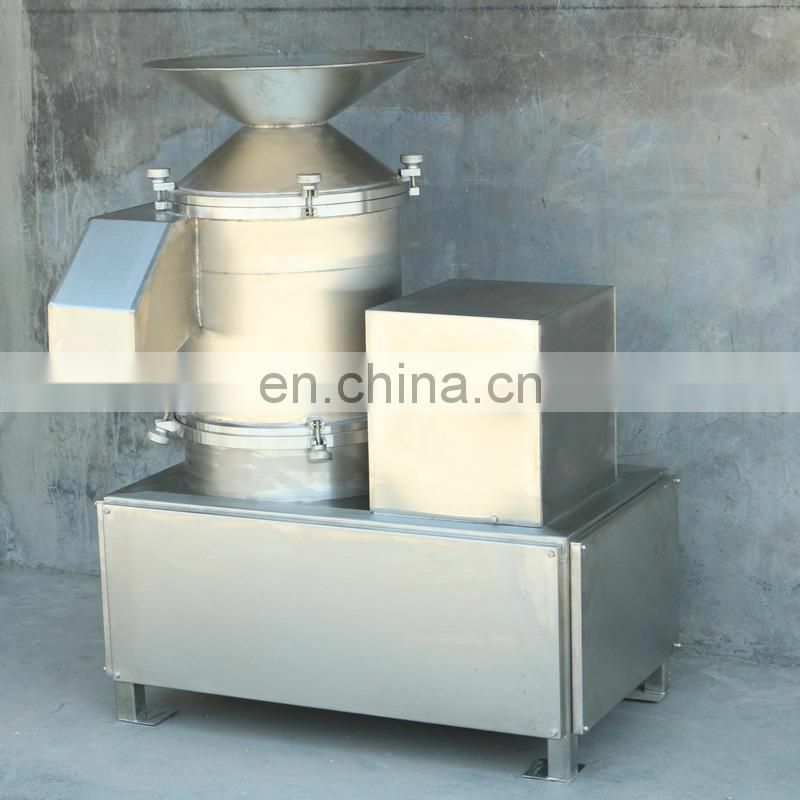 Eggshell separator, uses a screw rotation, you only need to complete in the shell eggs or egg shell after put into the egg in the bucket, by centrifugal high-speed rotation, the egg liquid separation. 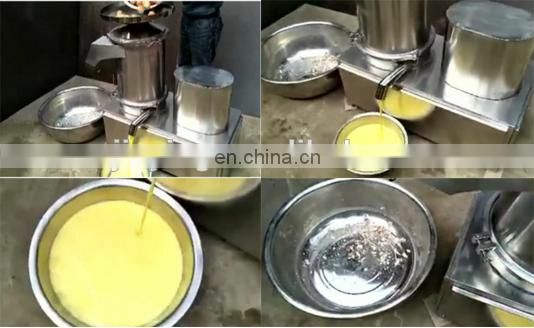 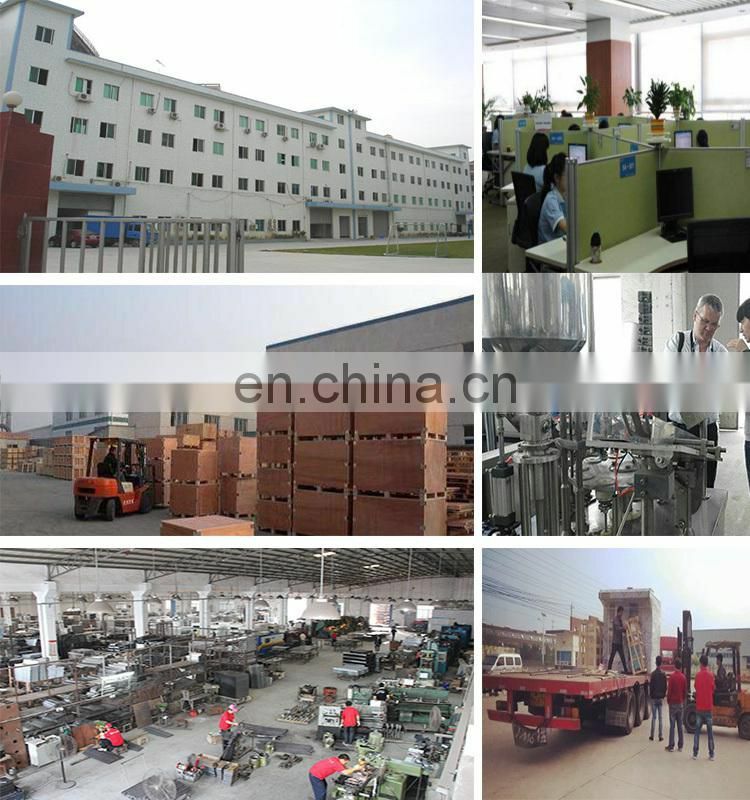 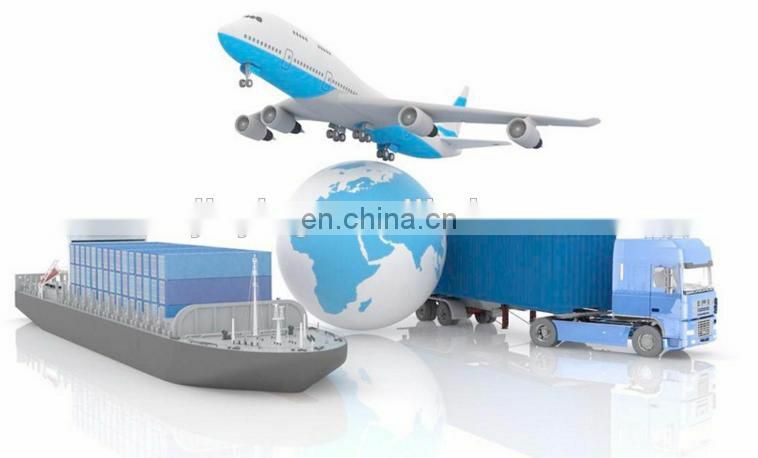 Big savings in labor costs, maximum extraction of eggshell egg liquid.Eggshell seperator is mainly used to break the eggs, and separate the egg liquid from the egg shell. 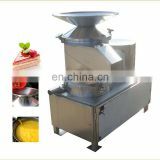 It can also crush the egg shell into little pieces, which reduce th volume of the shells and discharge. The electric egg beater machine can break the whole eggs and separate the egg shell and egg liquid automatically. 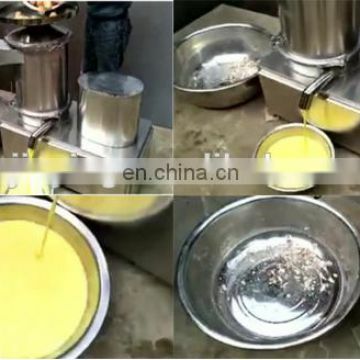 And machine is widely used in egg products processing machine, cake factory, big canteen and so on which need to process big quantity of eggs one time.